Murder Corporation is a joint-venture between 3 of the most appreciated escape-room operators in Bucharest: The Codex, LOCKEDup and TROLL Escape Rooms. Together, we’ve created the first and only live-action game in Romania that combines deduction, escape-room puzzles and interactive theater into an unforgettable entertainment experience. 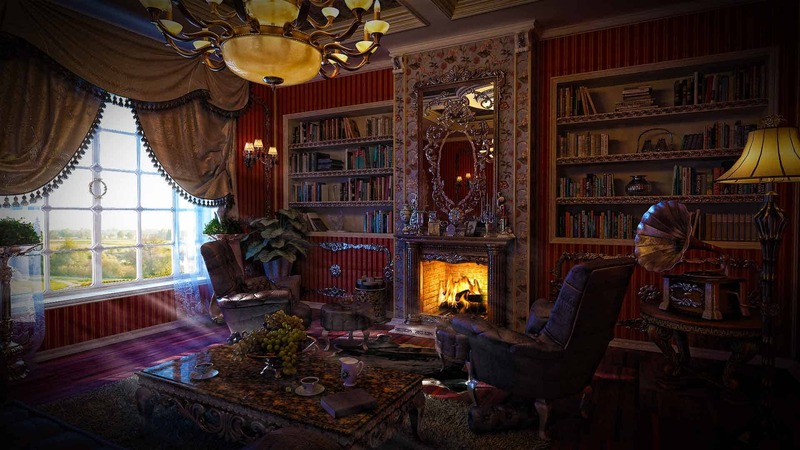 Our games and scenarios are created by us from scratch, on a completely new game format, where escape-room mixes with the pleasure of a real murder-mystery game to create a unique and memorable experience. 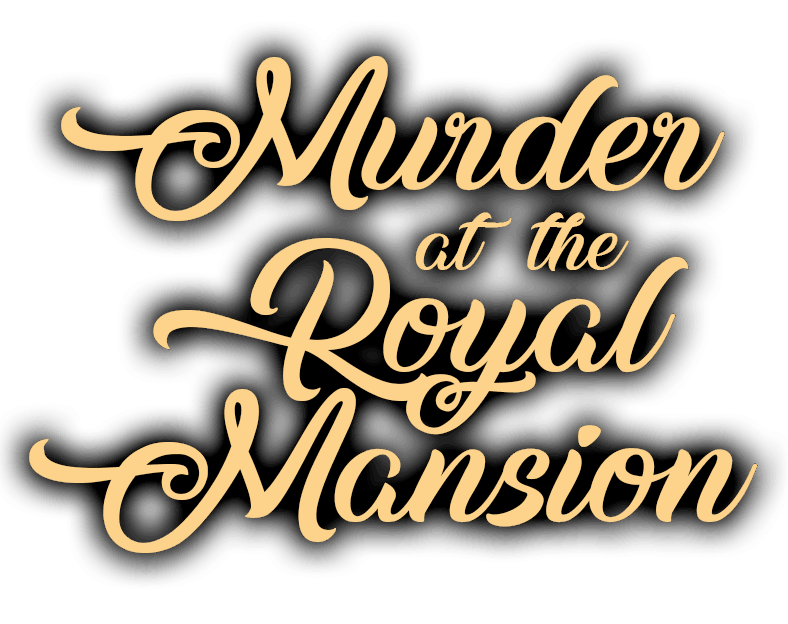 Unfortunately, our first game, Murder at the Royal Mansion, is currently only available in Romanian. We’re working on translating it into English, so keep in touch!